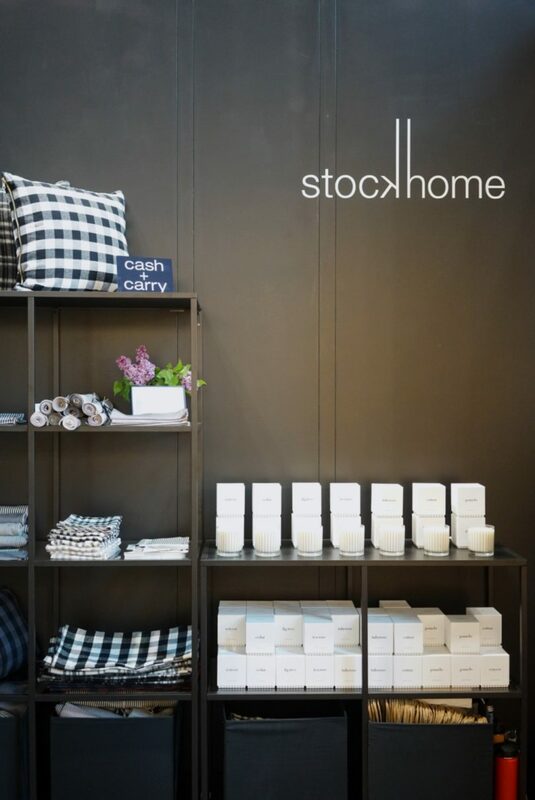 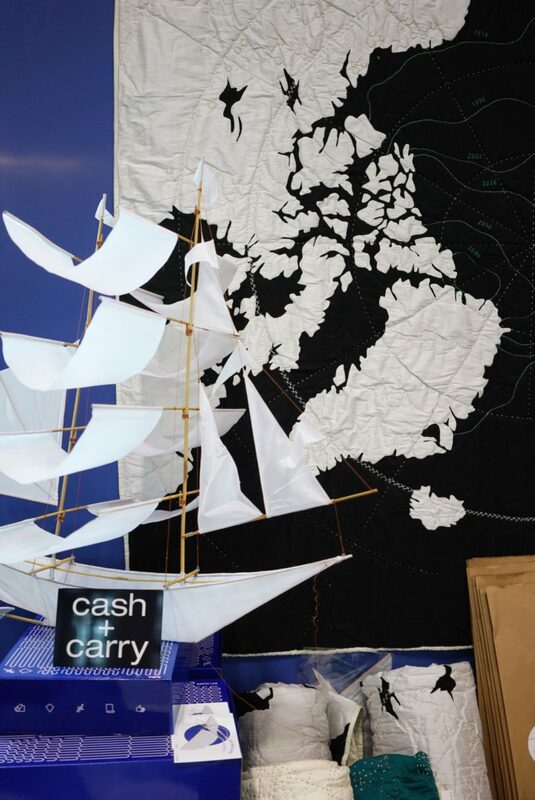 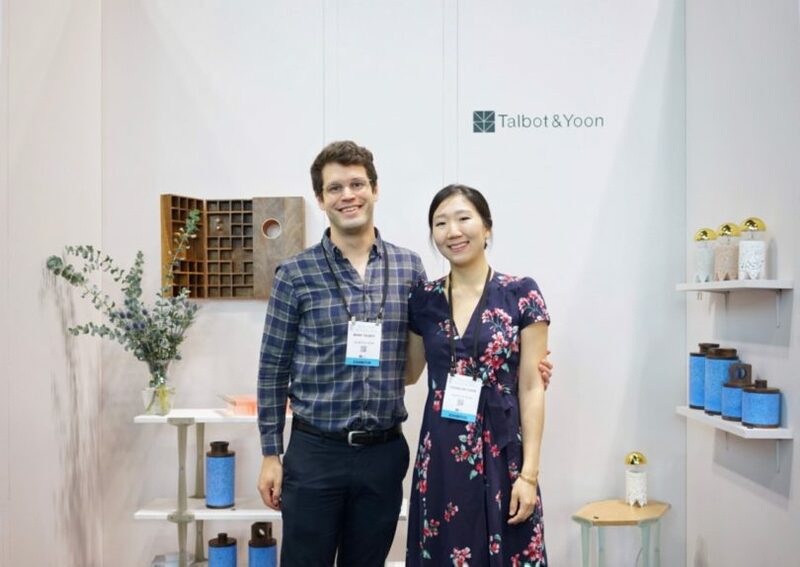 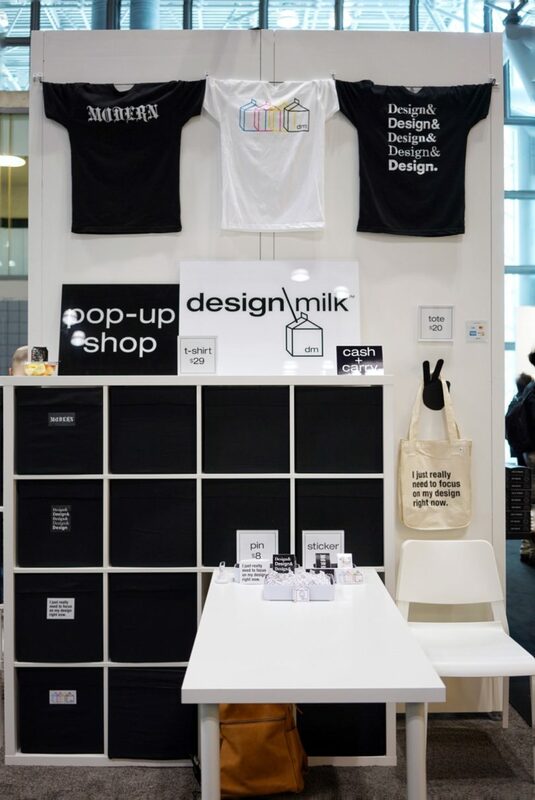 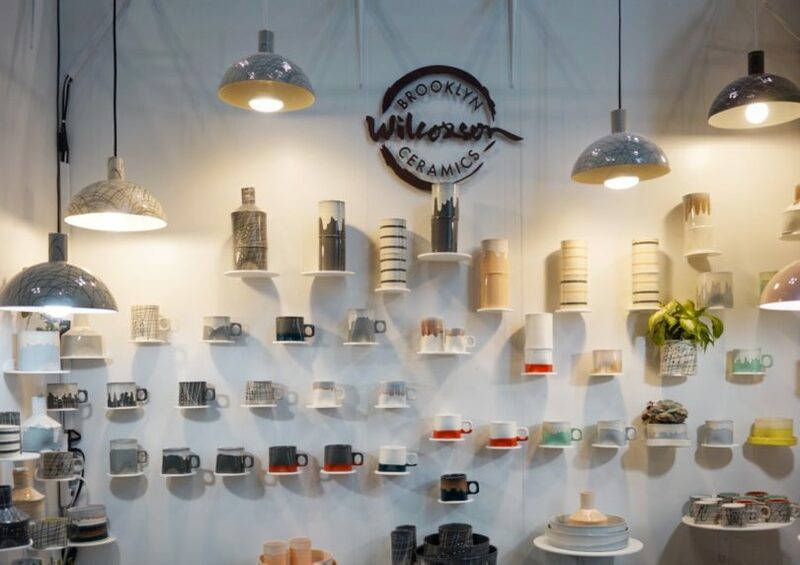 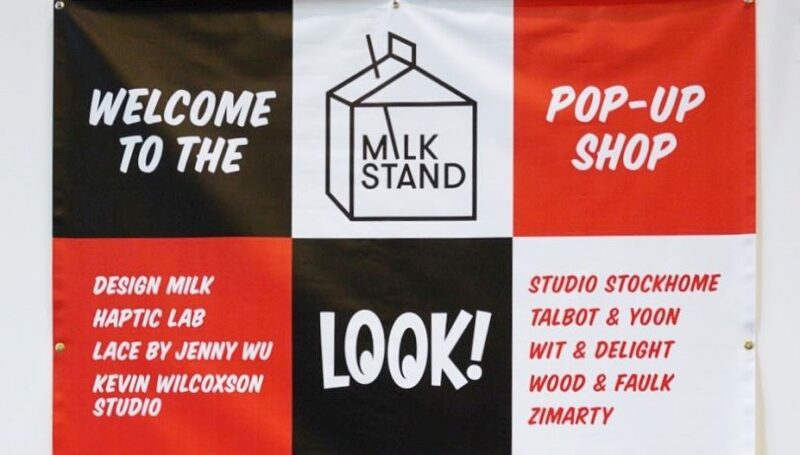 We came back to ICFF for the third year in a row to bring our Milk Stand pop-up shop and it was definitely the place to be at the fair this year! 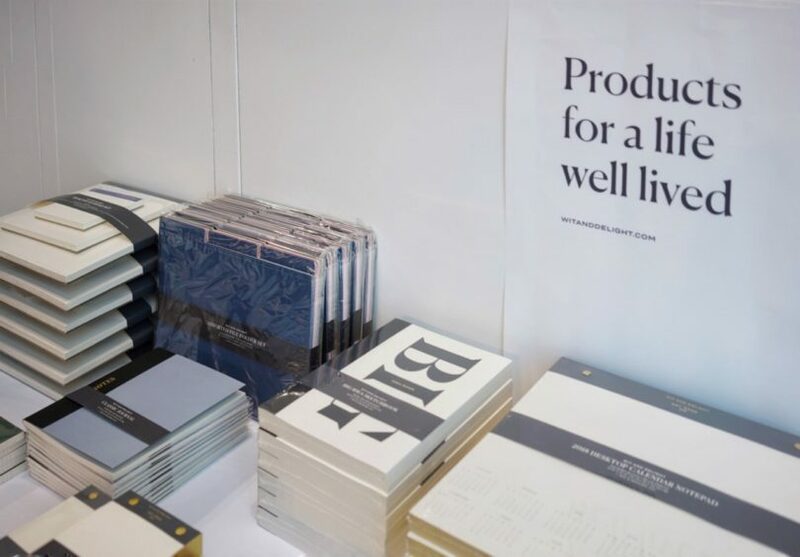 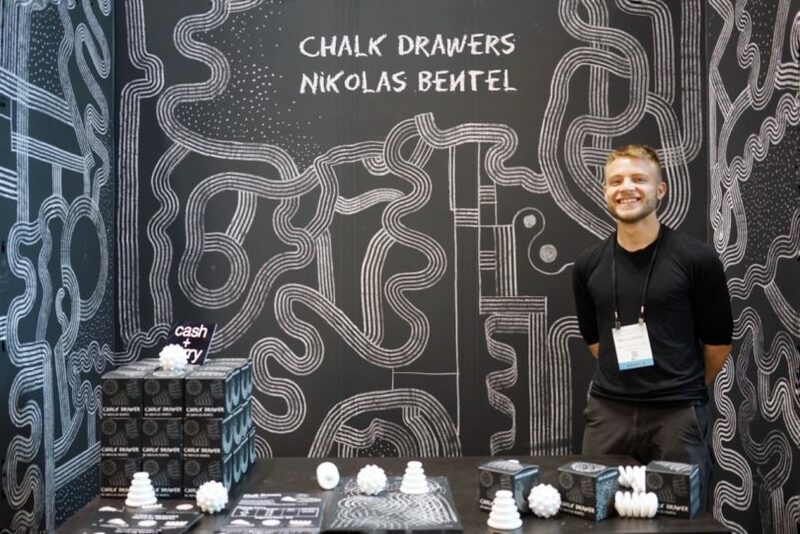 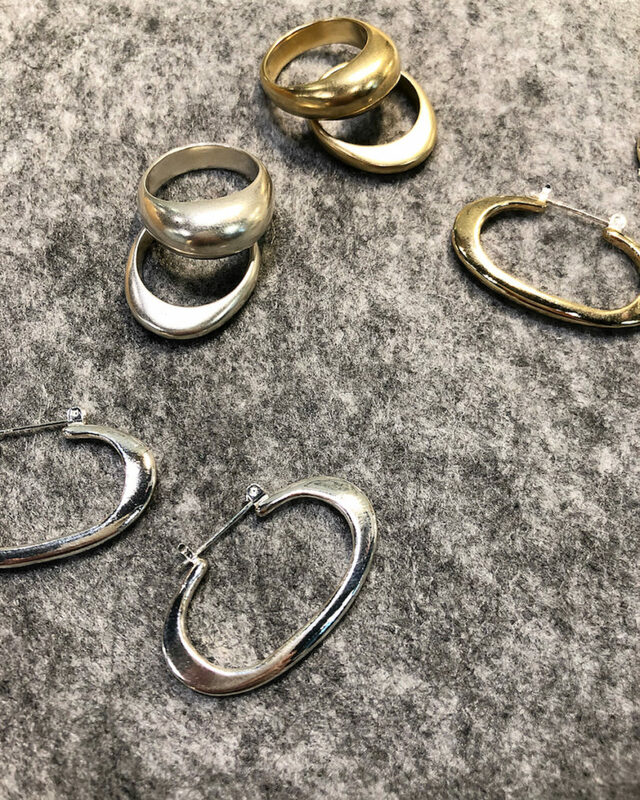 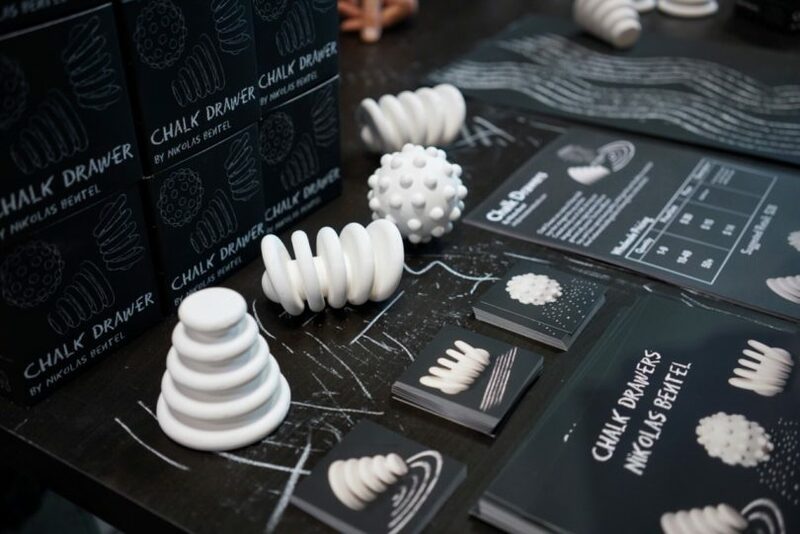 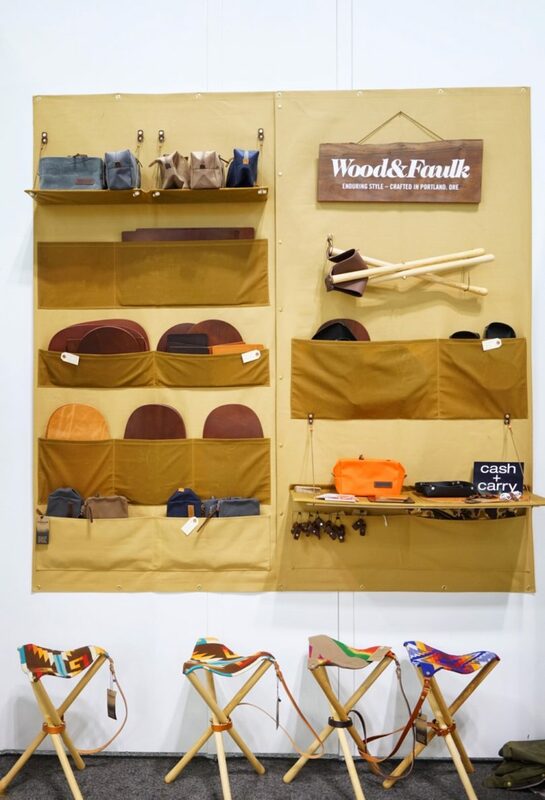 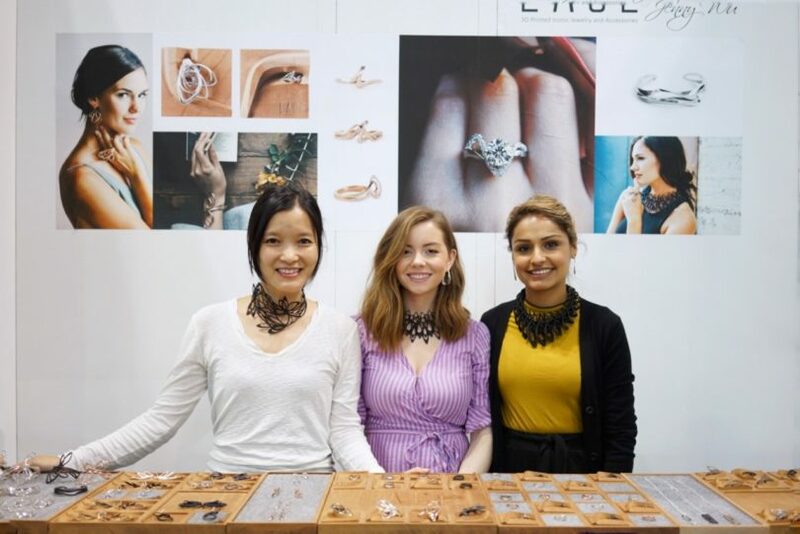 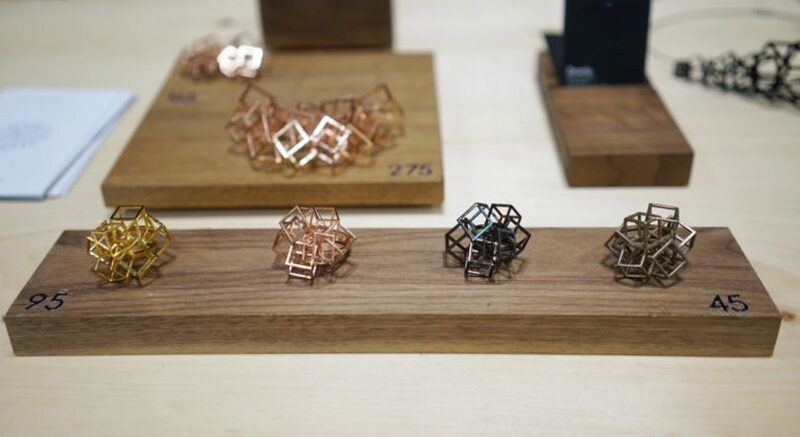 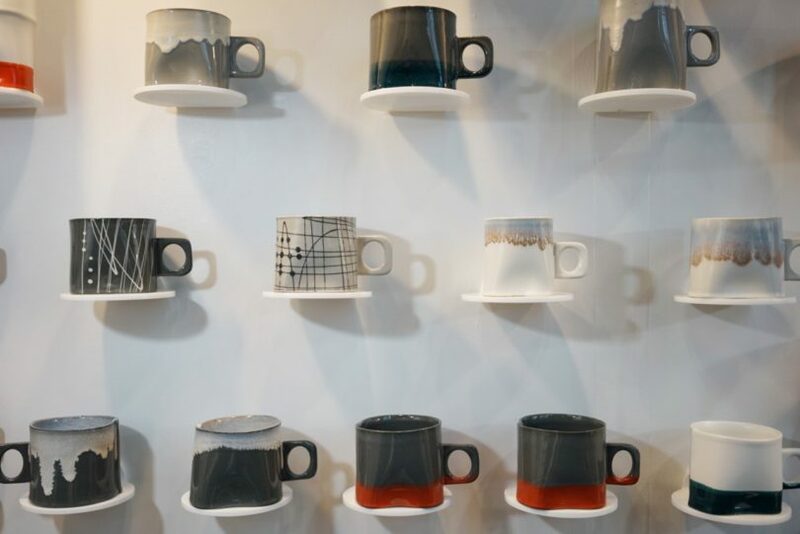 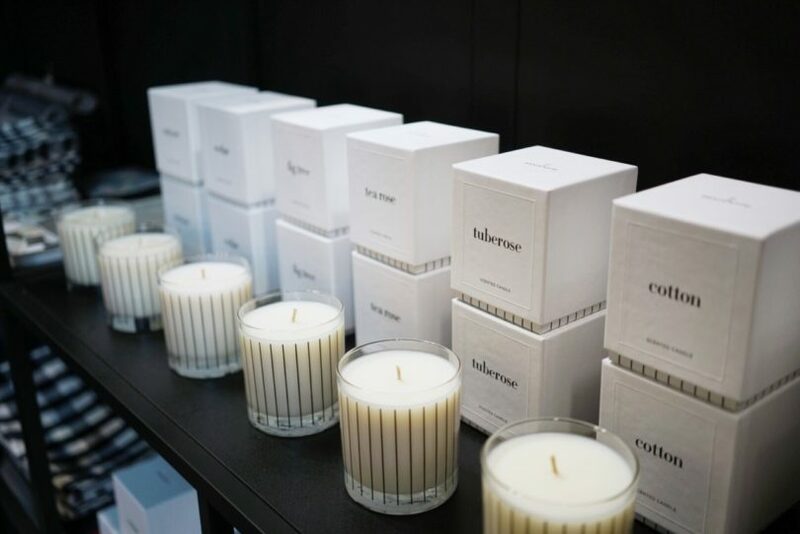 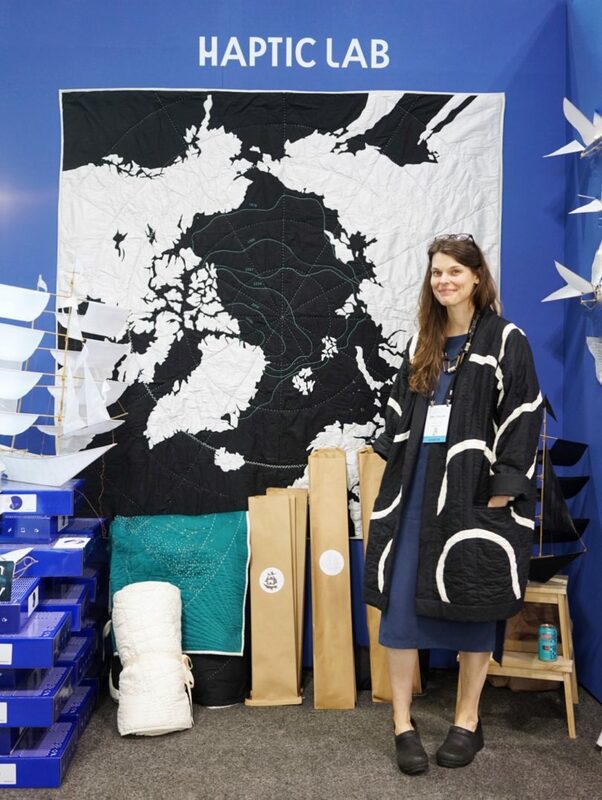 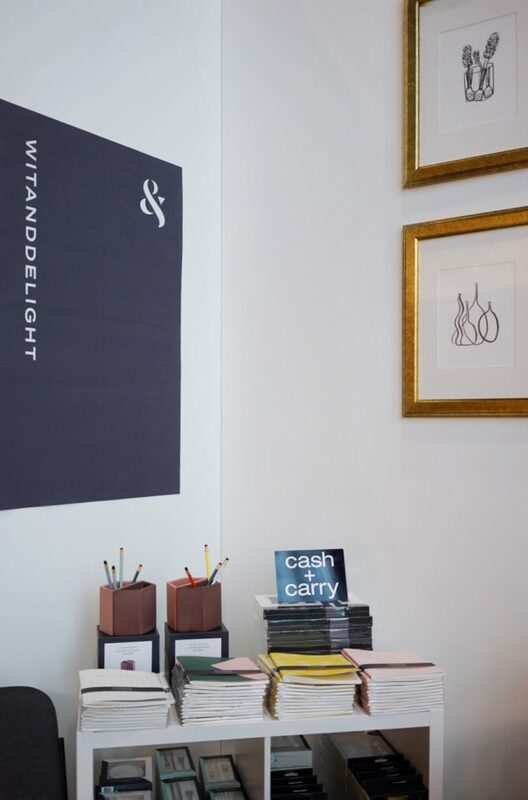 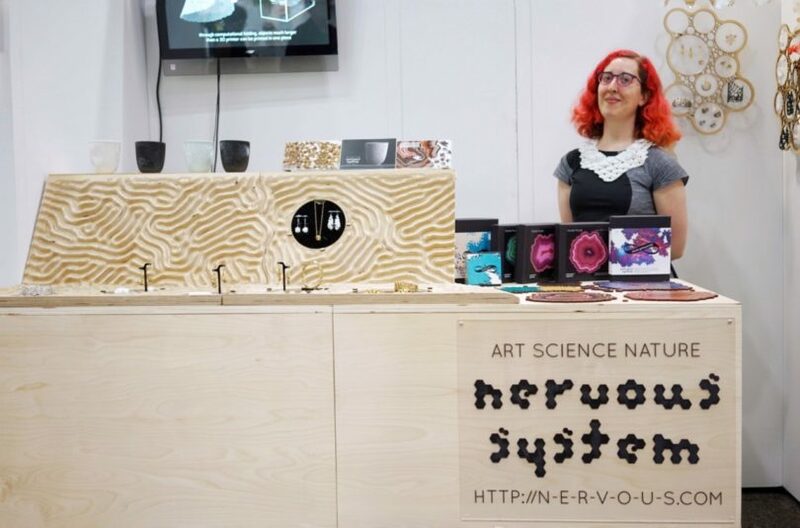 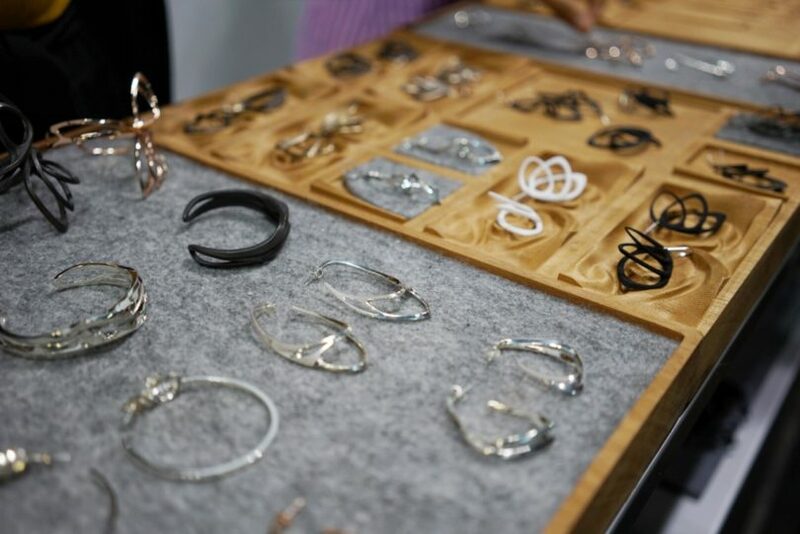 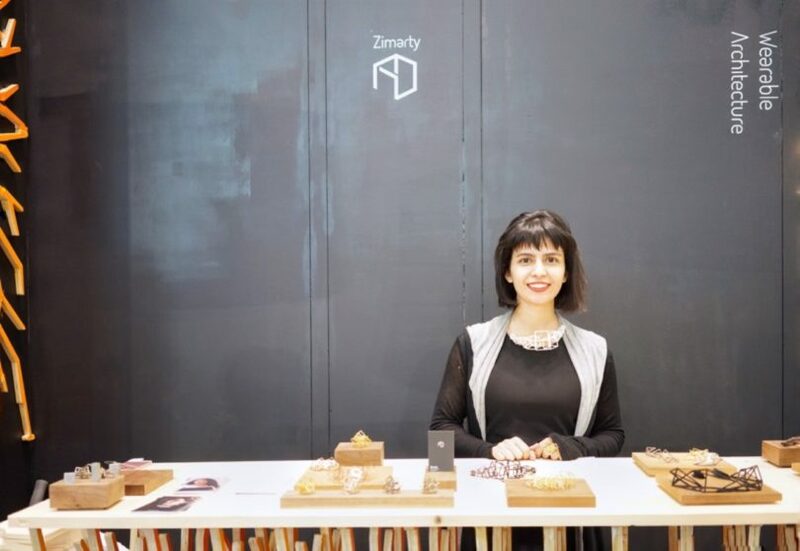 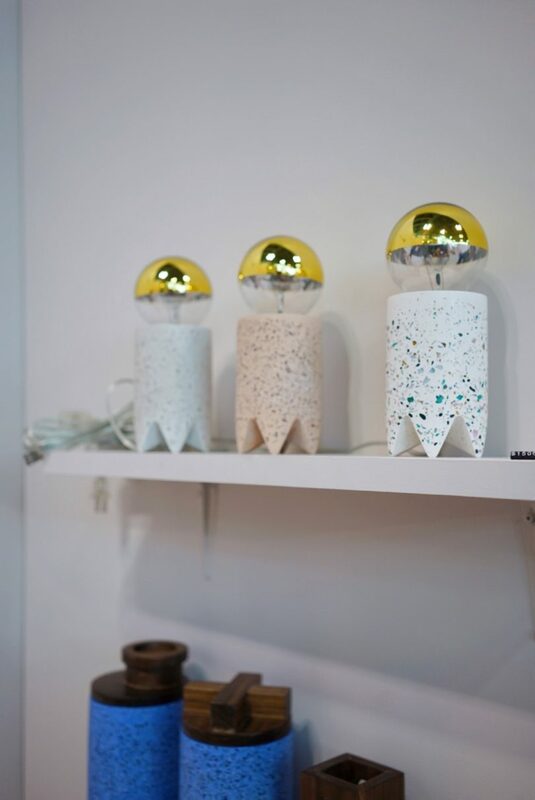 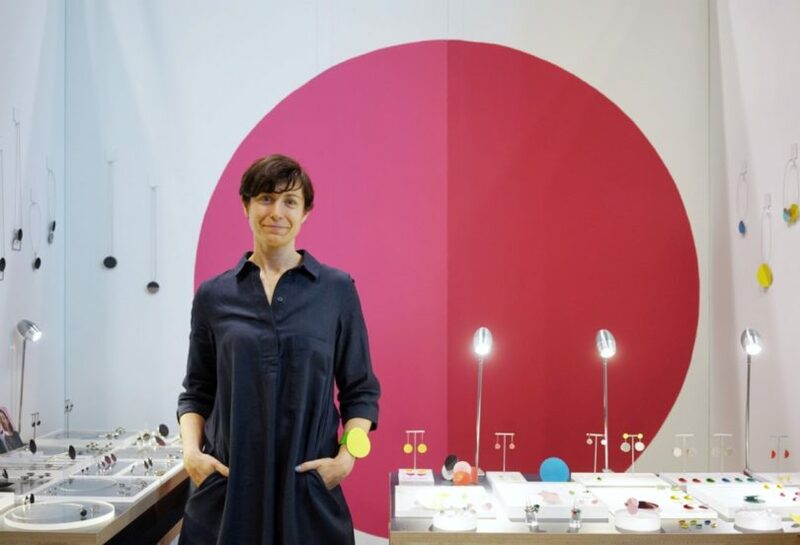 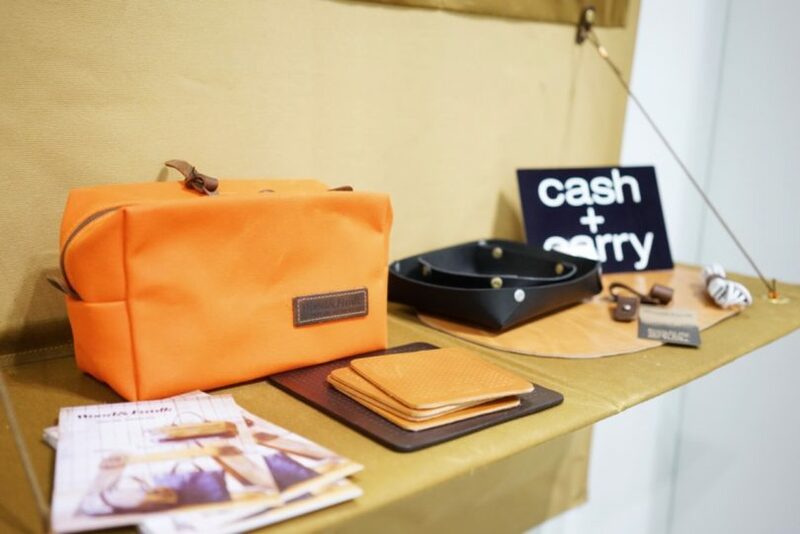 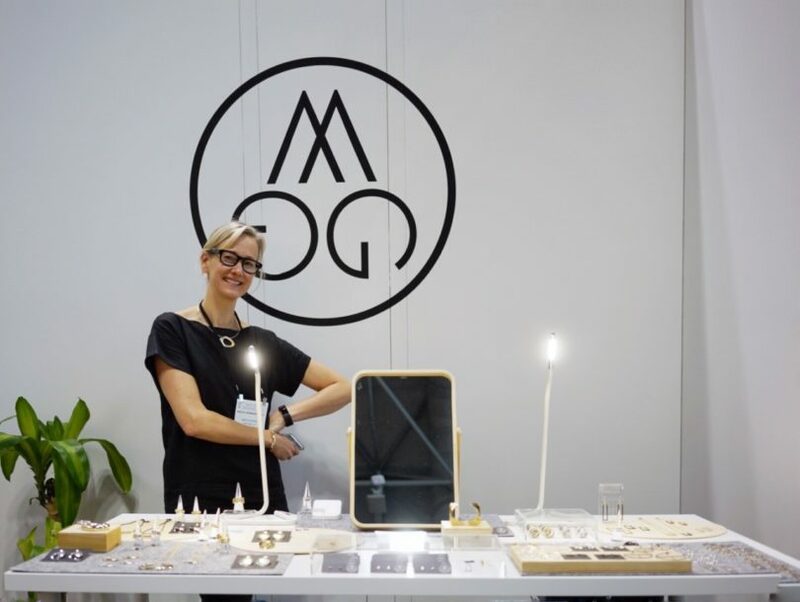 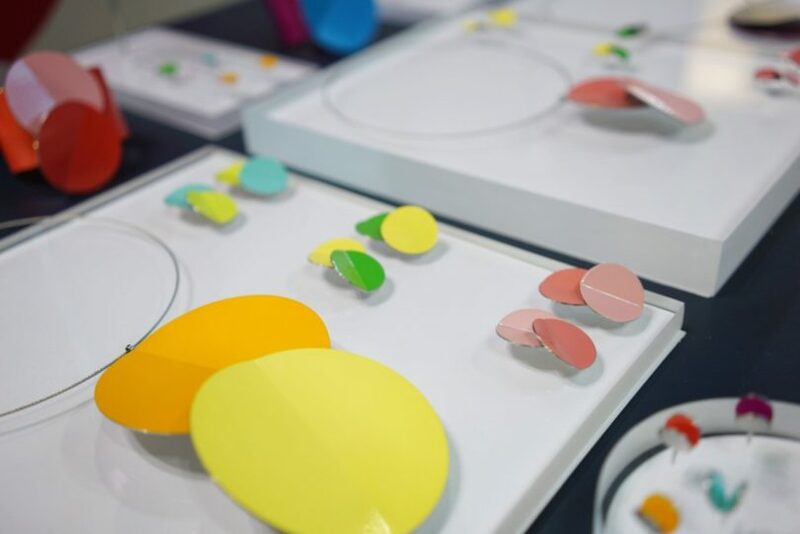 With a new curated group of 12 designers and makers, our corner of the fair was filled with attendees shopping from new collections of jewelry, ceramics, chalk drawers, leather goods, stationery, and more. 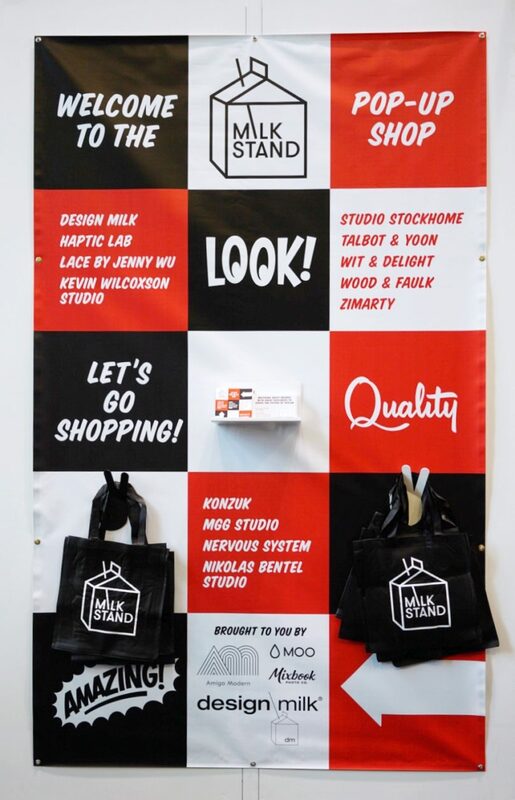 A huge thank you to Amigo Modern who designed our booth, Moo for our fabulous postcards, Mixbook for our signage, and Kelly Beall who designed the booth graphics and helped create our first ever Design Milk merchandise, including this tote that completely speaks to us. 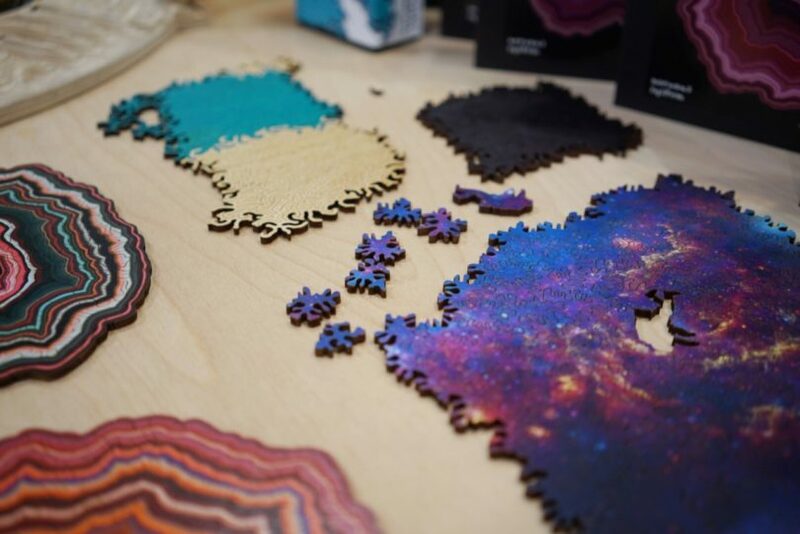 😉 FYI, they’ll be available to purchase online soon.